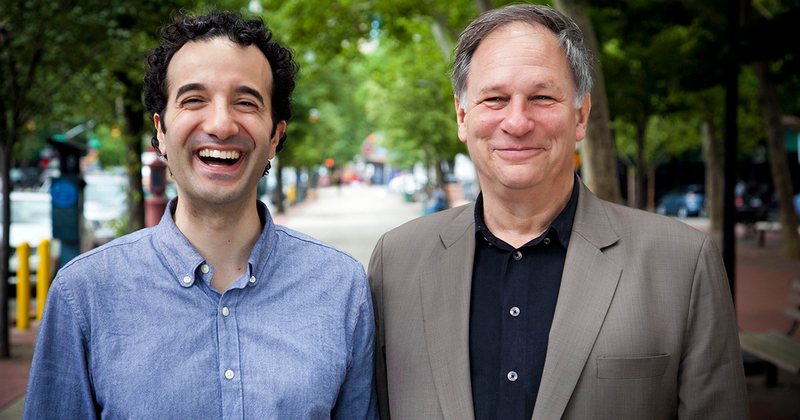 This week we talk to Jad Abumrad and Robert Krulwich of the popular WNYC show Radiolab. The guys open up in a fascinating conversation about faith, science and their method of great storytelling. 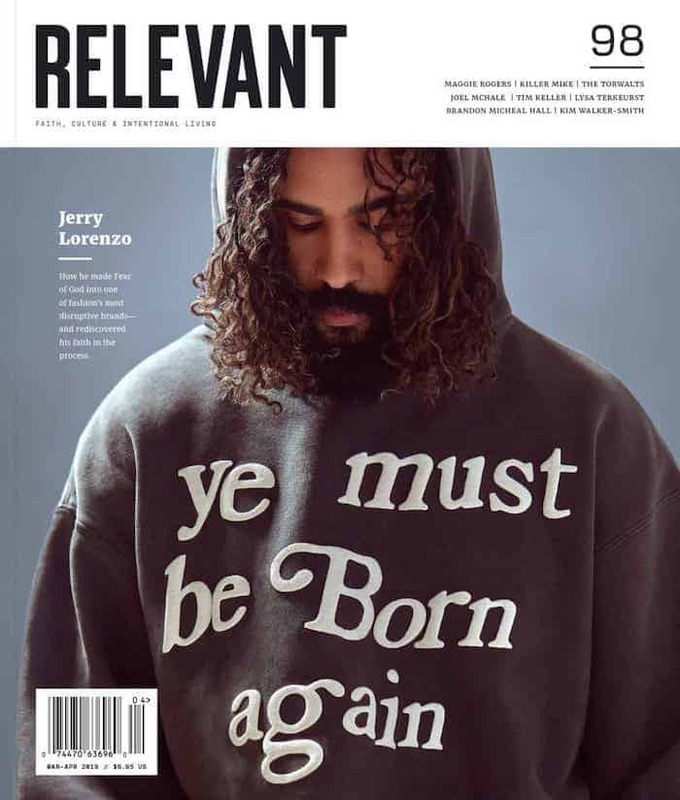 We also go inside the new issue of RELEVANT (featuring Nick Offerman/Ron Swanson on the cover!!! ), give Eddie a new segment, unpack another Hot Pocket story (see what we did there?) and recap Tyler’s wedding. Automatic is a Smart Driving Assistant that connects your car to your smartphone and makes driving safer, more efficient, and fun. Automatic helps you make small changes in your driving habits that can lead to huge savings on gas over time. Order Automatic for just $99.95 with no subscription fees, but click the logo and get a podcast offer of 20% off! September is here and summer is unofficially over. So tell us, what was the craziest thing that happened during your summer?